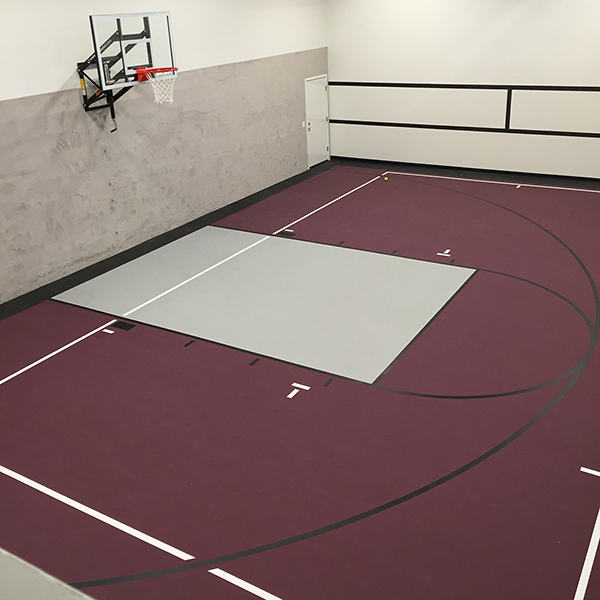 Advance has been established as the most durable and highest performing gymnasium/multi-purpose synthetic surface in the industry. 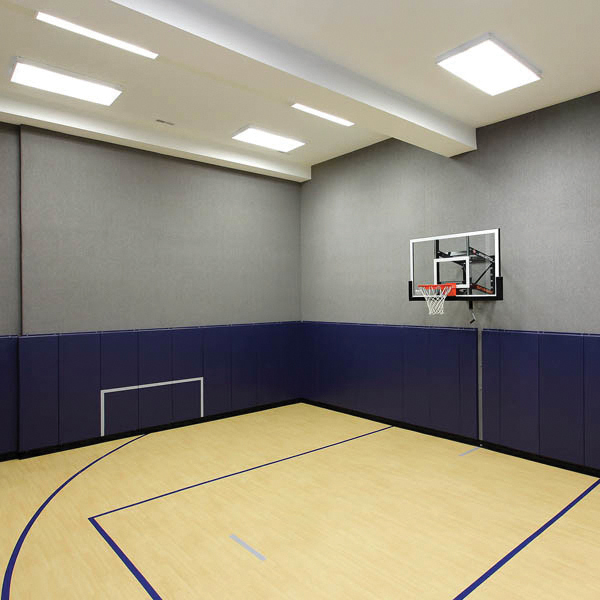 Advance can meet all the demands of multi-purpose use, such as a home gym, weight room, or basement flooring. Advance is 100% recyclable and has a 10 year wear warranty. 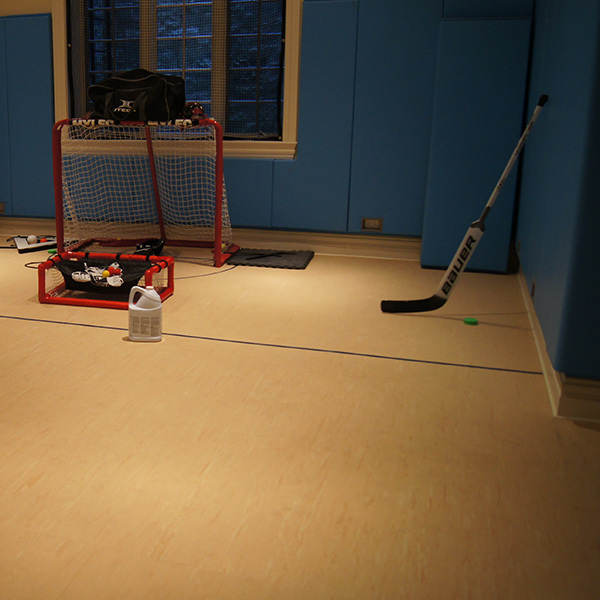 It is recommended to use a professional flooring installer. Call for pricing and assistance. 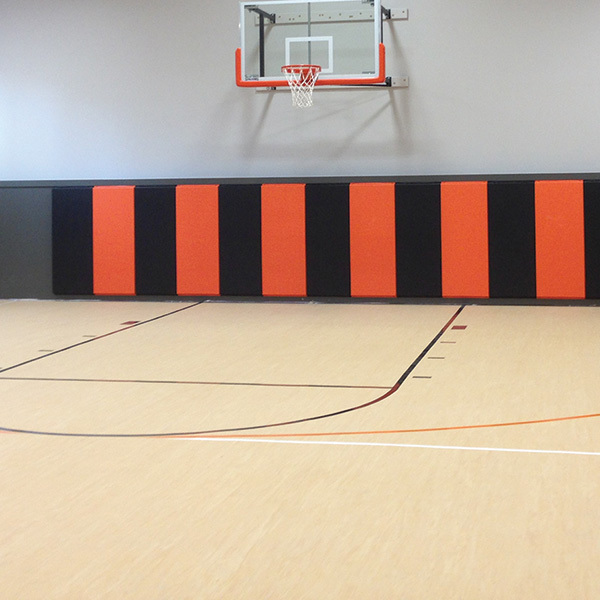 Advance has been established as the most durable and highest performing gymnasium/multipurpose synthetic surface in the industry. 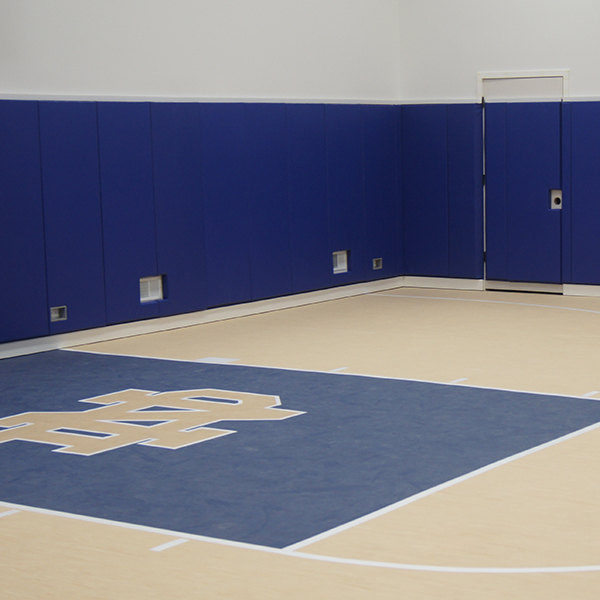 Advance can meet all the demands of multipurpose use, as well as exceed the leading biomechanical standards set for competitive athletic events.